If you’re looking for quality carpet cleaning in Oakville, look no further! 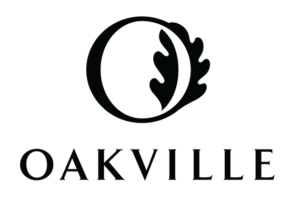 Royal Carpet Cleaning is pleased to announce that we have officially expanded our carpet cleaning service area into the beautiful town of Oakville. Well, we always have serviced carpet cleaning customers in Oakville, but with the addition of a new truck to our fleet, we are now able to allocate a dedicated team of carpet cleaners to Oakville. 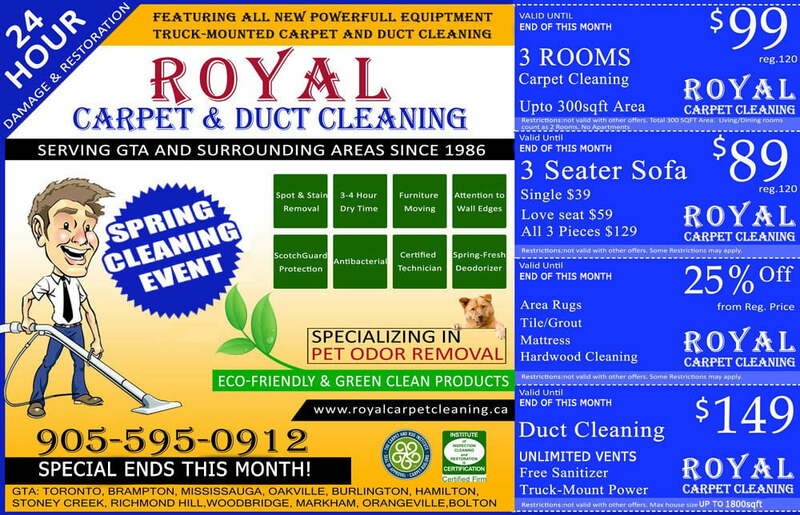 Some more good news to share with our Oakville carpet, upholstery and area rug cleaning clients. 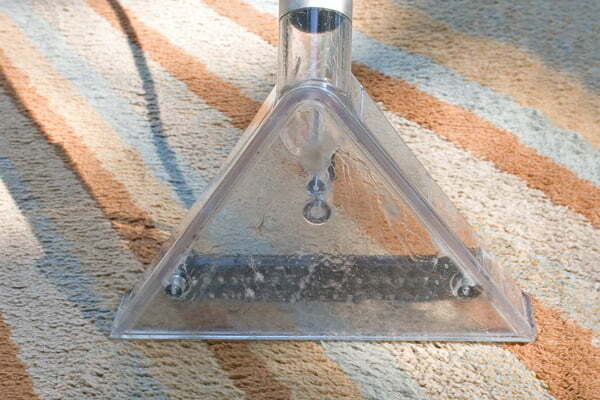 In addition to carpet cleaning, we also offer upholstery cleaning, area rug cleaning, and mattress cleaning services. If you have a beautiful area rug, oriental carpet, or Persian rug, we steam-clean those as well. With the convenience of our pick-up and drop-off service for area rug cleaning, you can rest assured that your carpets are in good hands. Your area rug carpets will be returned in a fresh, clean, and deodorized condition. We will also feature some of our commercial carpet cleaning clients. From residential to commercial properties, Office, Condo and Apartments, contact us today for all your professional steam-cleaning services in Oakville. We look forward to serving you!